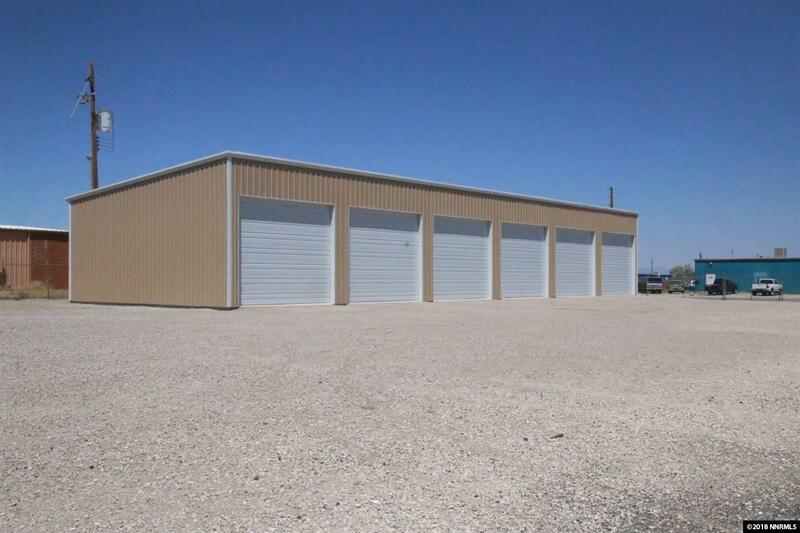 Just over 2 acres of commercial property with C2 zoning and a new 4720 square foot metal building with 6 storage spaces and 14X18 roll up doors. 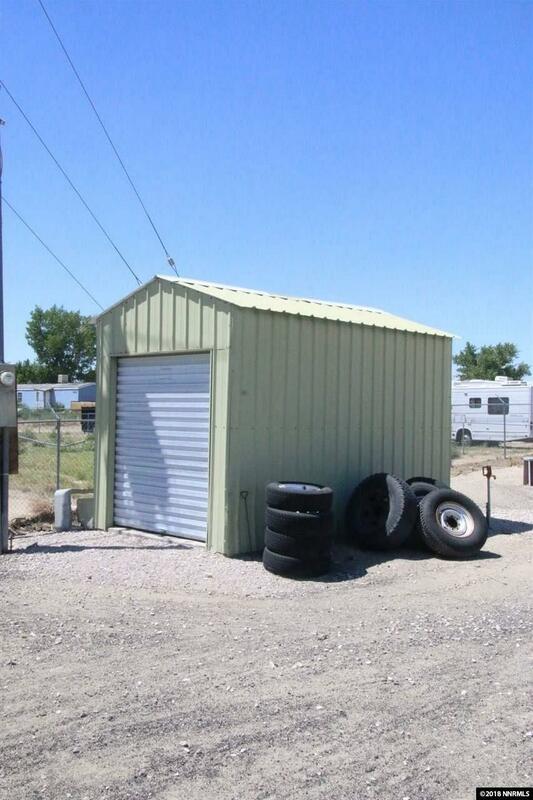 Property is fully fenced and is two separate parcels. 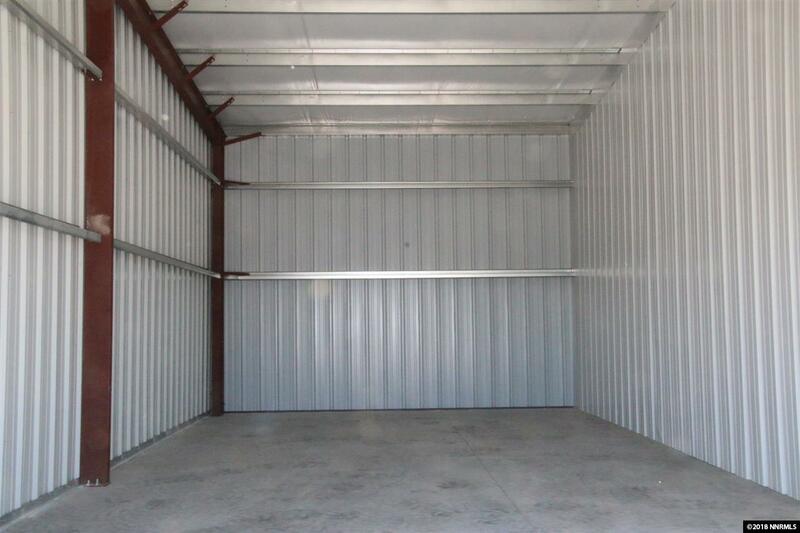 Well and power is located on the property and 3 phase power is close by. 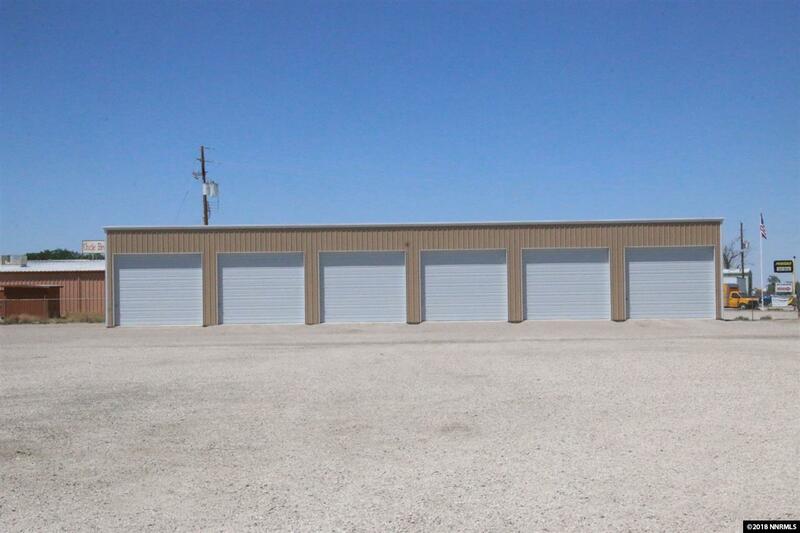 This property is adjacent to 4700 Reno Highway and can be purchased together or separate. Call listing agent for details.